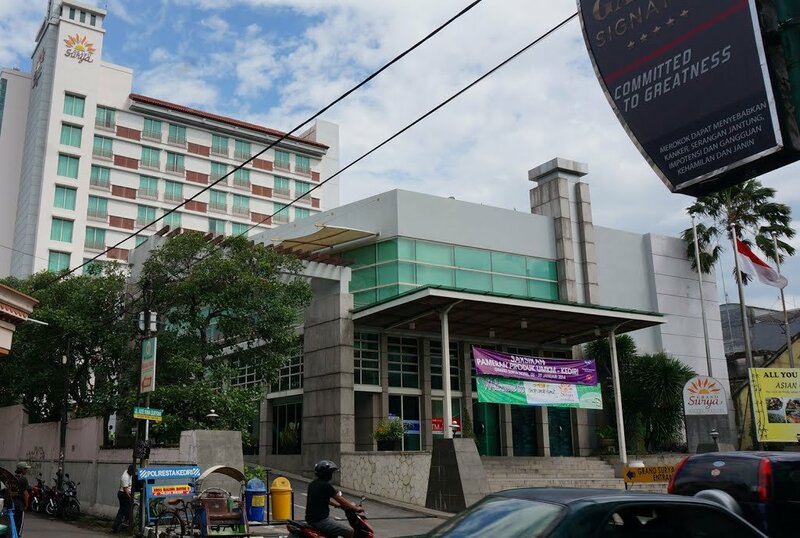 It’s a long way from Jogyakarta to Malang and Grand Surya is a great hotel for a stopover. This luxurious 4 * hotel was built in 2005 in the centre of Kediri. Many shops and restaurants in the immediate vicinity but you will not find tourist restaurants and souvenir shops. Kediri is not a tourist resort and targets the local population. There are many possibilities to relax in the Health Club, including a sauna, spa, massages and a complete fitness club. All tastefully decorated and spacious rooms have air conditioning, bathroom with bath and shower, television, minibar, coffee and tea facilities and Wifi. 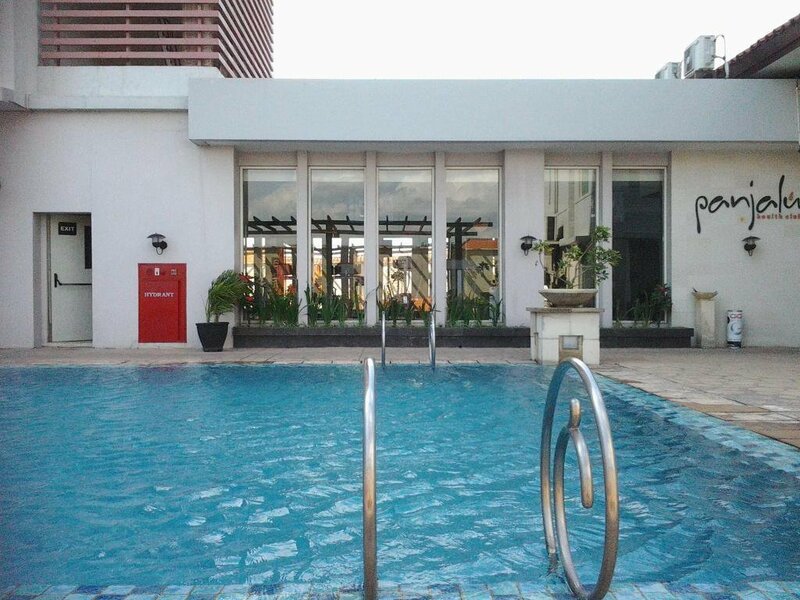 Swimming pool, children's pool, restaurant with Indonesian, Oriental and Western menu, coffee shop, bar, Health Club (Hammam, sauna, Spa, massages, fitness), laundry service, room service, lockers, lift and business centre.